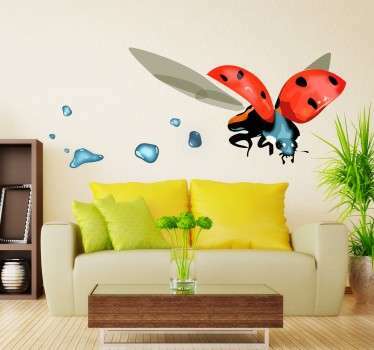 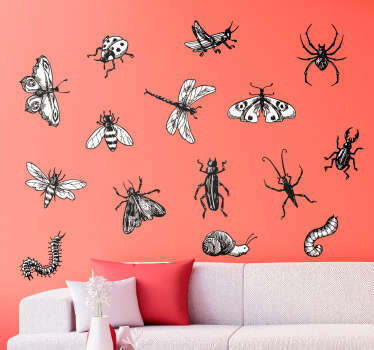 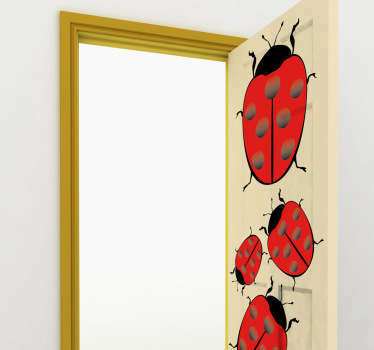 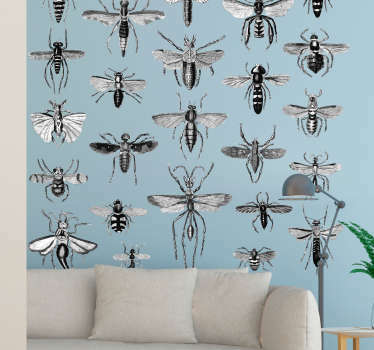 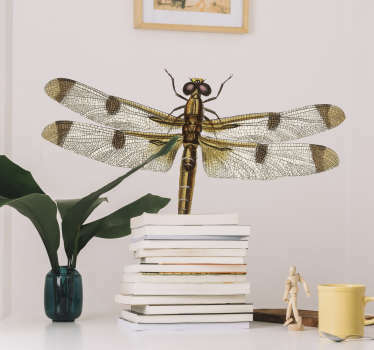 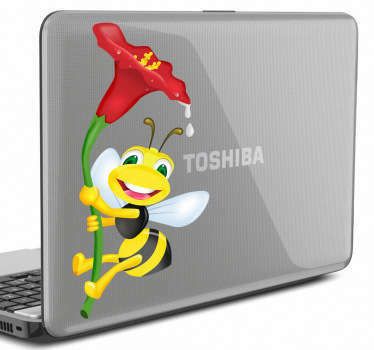 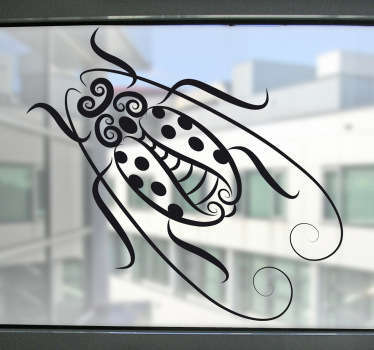 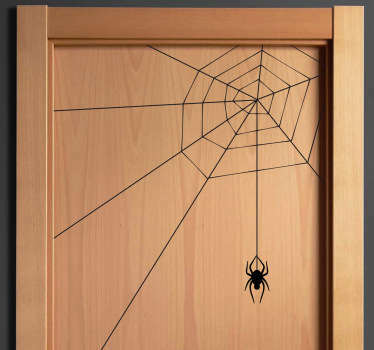 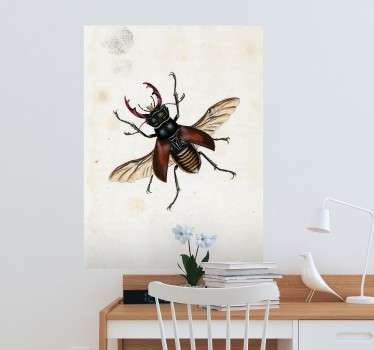 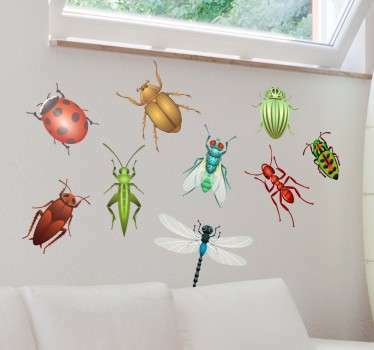 Collection of insect decals and bug decals perfect for adding a touch of personality to your home or vehicle. 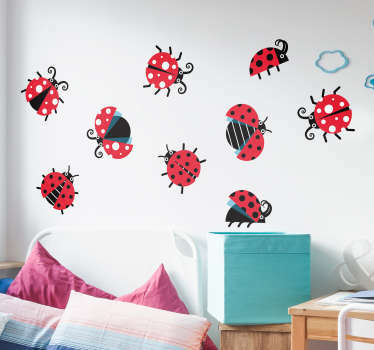 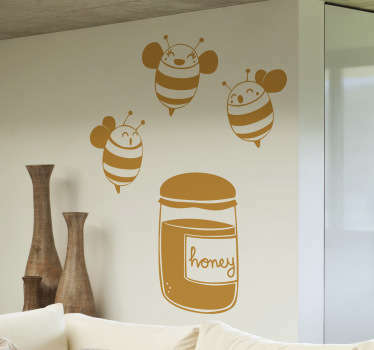 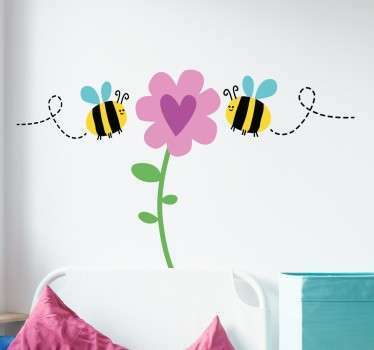 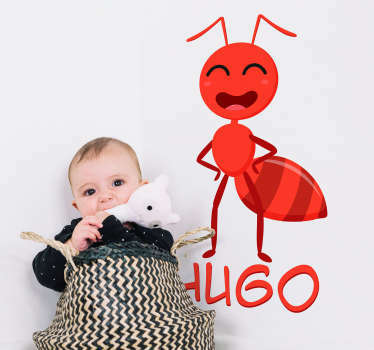 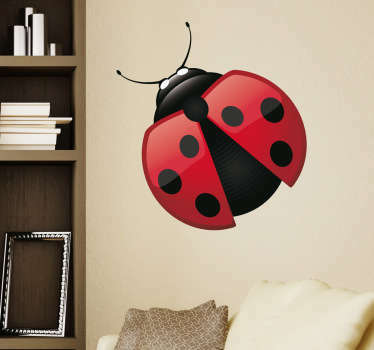 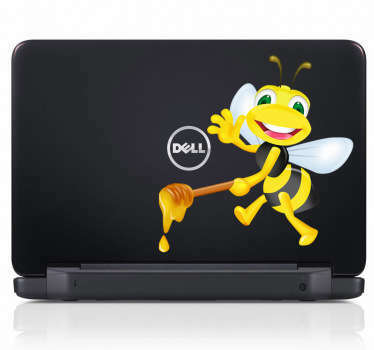 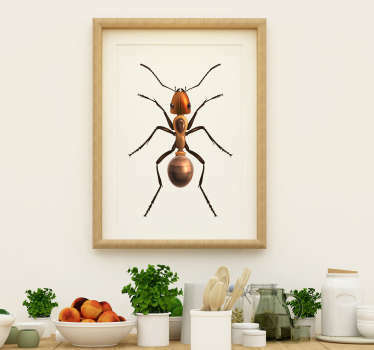 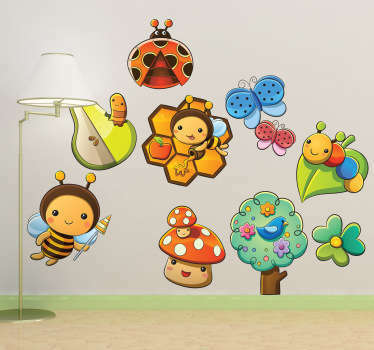 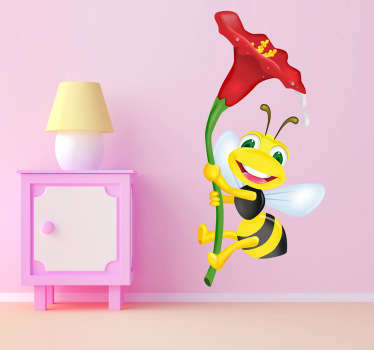 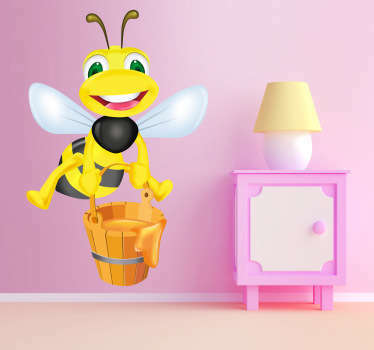 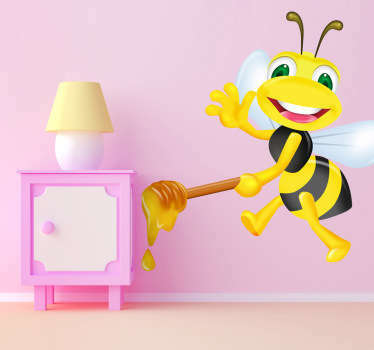 Choose from a variety of cartoon stickers, silhouette stickers and more with a great selection of bees, ladybugs, snails and more, perfect for decorating a child's bedroom. 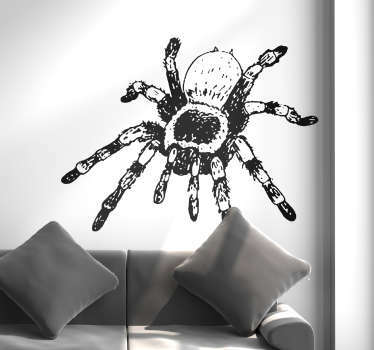 Made from high quality vinyl adhesive, our designs are easy to apply don't leave residue when removed.